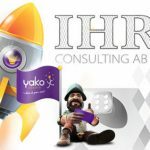 A new Swedish casino KarlCasino has now launched with Ihre Consulting running the Affiliate Program for KarlCasino – Karl Affiliates. KarlCasino is targeted towards the Swedish market. 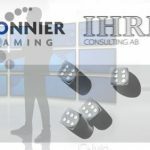 They operate with the NetEntertainment software, a popular choice with the Swedish casino player, offer 100% up to 1000 kr welcome bonus and have a full CRM program in place to ensure high conversions. KarlCasino has Swedish customer support, as well as payment solutions that are catered towards the needs of the Swedish player. 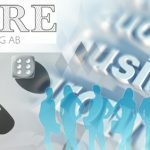 Ihre Consulting are at the helm of their Affiliate Program and are available to discuss all the opportunities for promoting KarlCasino. The Affiliate Program has in house software, a full marketing suite, no negative carry over and payments will be made by the 15th of the month. 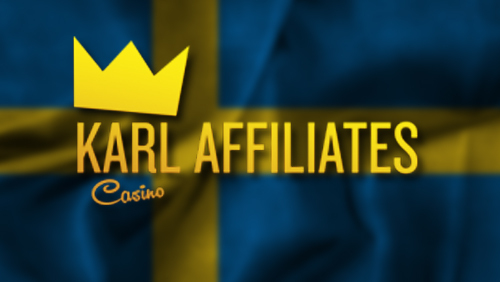 Karl Affiliates already has some of the top Swedish affiliates on board such as http://www.spelaspel.se/ and http://casinoexpert.se/ who are actively promoting KarlCasino. The results so far have been overwhelming. Affiliates can earn up to 40% commission by promoting KarlCasino via KarlAffiliates. 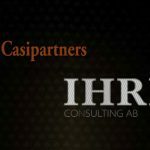 Edward Ihre is the founder of Ihre Consulting AB in Sweden in March 2010. He has been in the gaming industry since 2002, holding positions including Managing Director of Ladbrokes Poker, Director of Partnerships and Affiliations for PokerStars and for Ongame/PokerRoom.com (later BWIN) and Managing Director of Parbet UK. 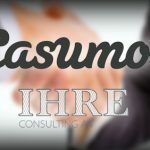 Many years of experience within the above fields and with an extensive network of contacts, Ihre Consulting can create unique, innovative and sustainable solutions for your company.